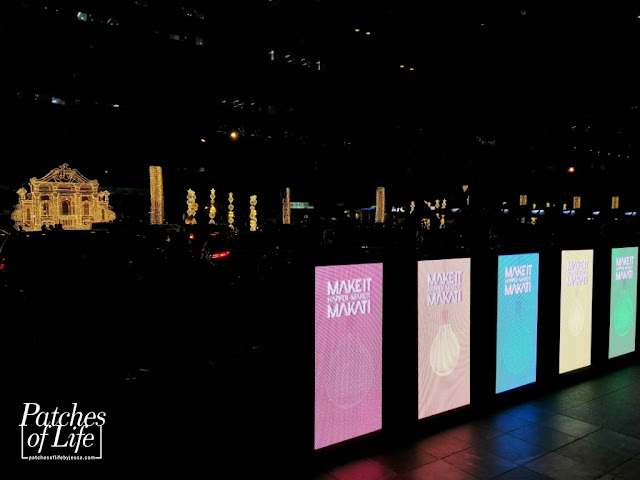 Home / Ayala Land / Ayala Triangle / Event / Makati City / Makati Street Lights / Press Release / Reimagine the Magic / Ayala Land: Catch Makati Street Lights and A Festival of Lights in the Heart of Makati! 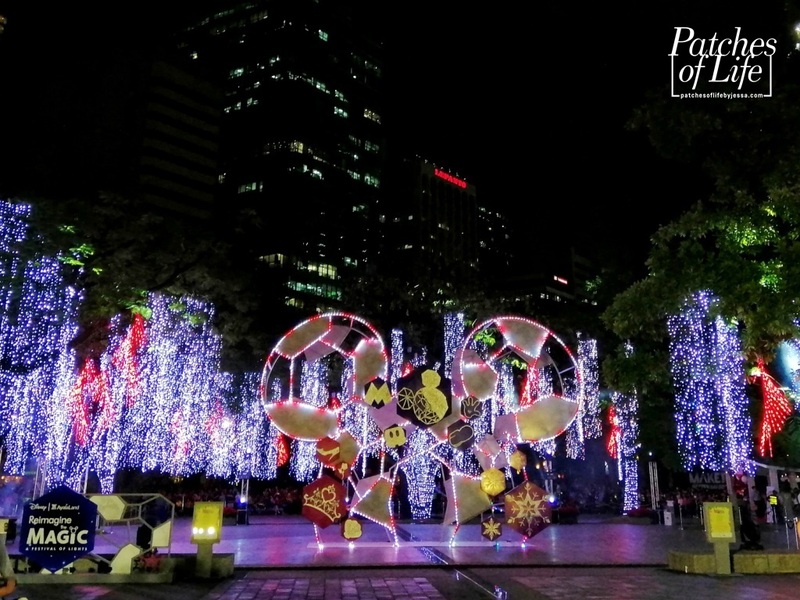 Ayala Land: Catch Makati Street Lights and A Festival of Lights in the Heart of Makati! 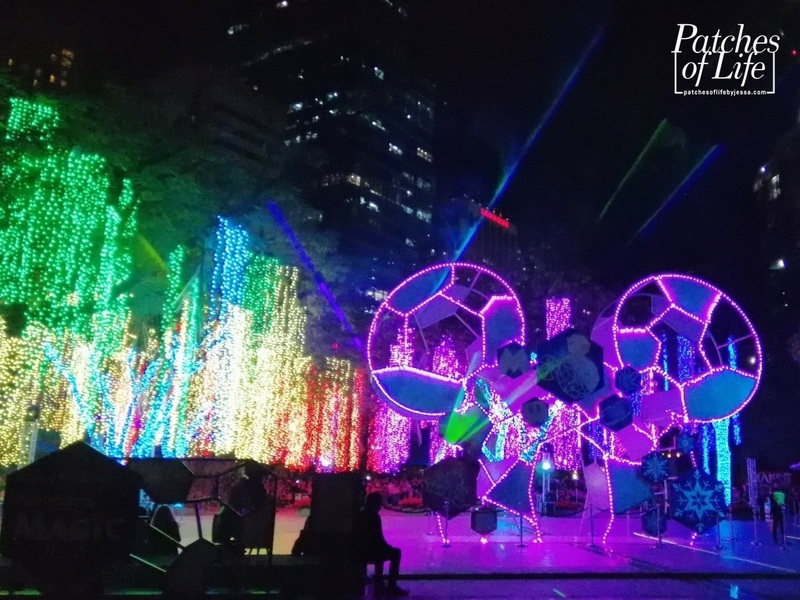 On its 30th anniversary, Ayala Land brings a brighter Holiday Season in the heart of Makati with captivating street light installations and spectacular lights and sound show. 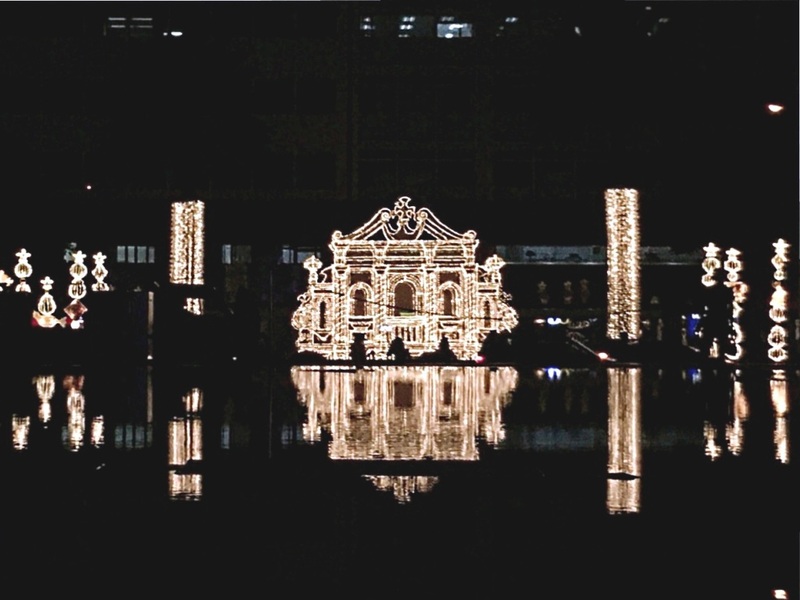 Zenas Pineda, who has been the man behind the mesmerizing street lights of Ayala Land for 7 years now, designed this year's installations keeping in mind the rich historical and cultural significance of churches and altars in the Philippines. 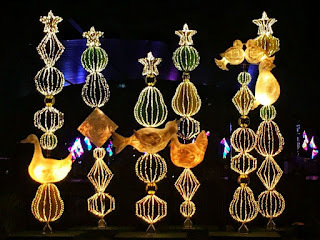 Trees were wrapped with dangling capiz, while cute and colorful totem poles symbolizing the 12 days of Christmas were placed in between the altars. This year's Makati Street Lights have touched the Filipino culture and the value of celebrating this joyous season as family. 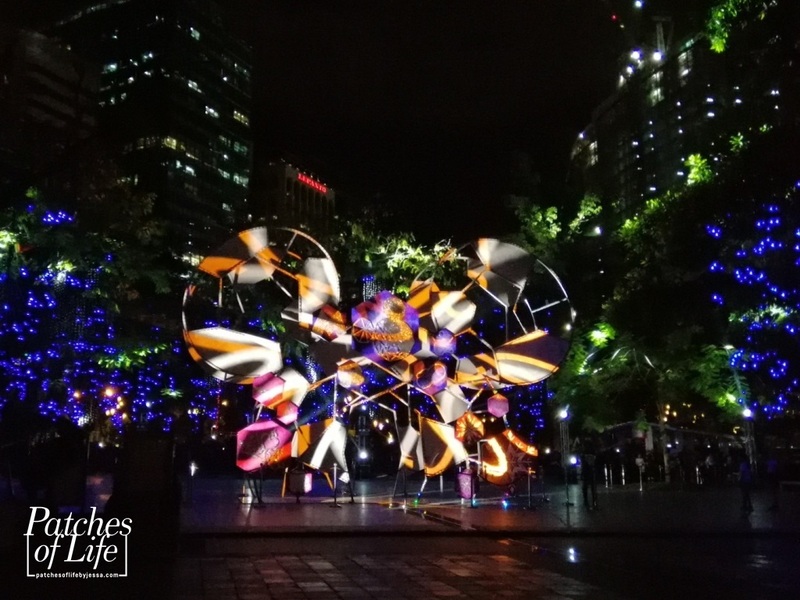 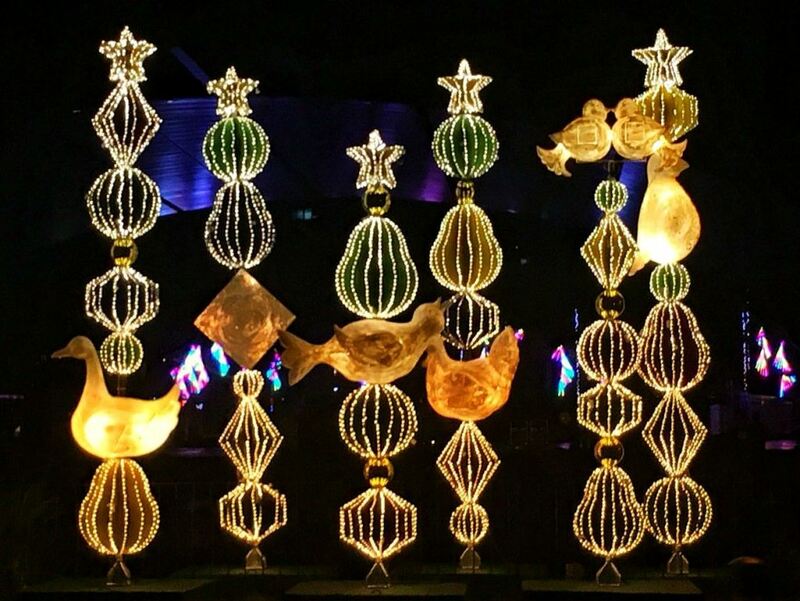 But for a more magical and enchanting experience, Ayala Land's Reimagine the Magic: A Festival of Lights is sure to capture the young ones and the child in us. From November 09, 2018 to January 08, 2019, witness the annual festival of lights at Ayala Triangle Gardens daily from 6:00PM to 10:00PM every 30mins. 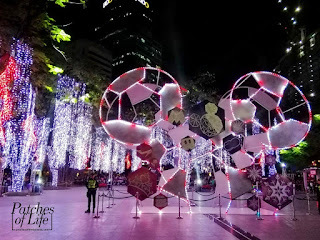 What's so special about this year is that Ayala Land partnered with The Walt Disney Company Philippines! 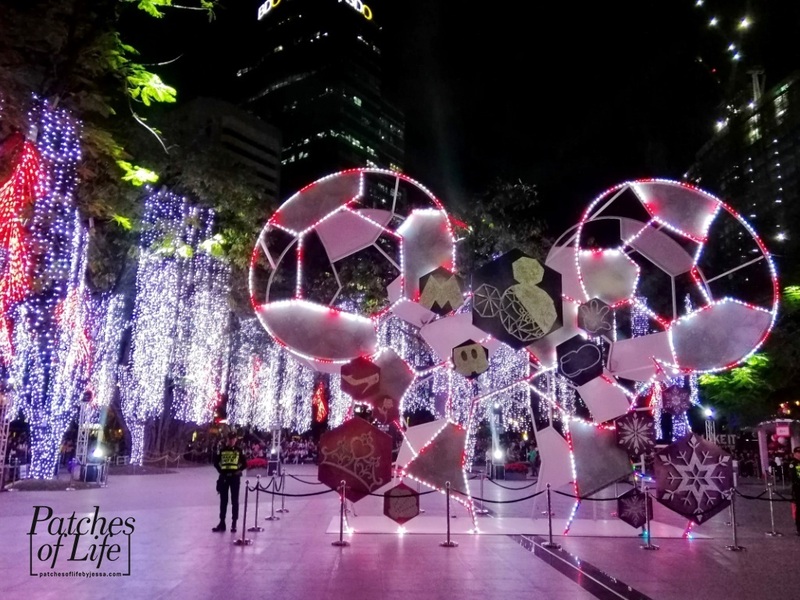 So aside from the huge Mickey installation, three (3) medleys from Disney Classics, Disney Princesses, and the film "Frozen" arranged by Rony Fortich, who worked in Hong Kong Disneyland, will be played. Voltaire de Jesus, on the other hand, did the magnificent lights that synch-ed with the nostalgic music creating a one of a kind experience. I've been to Disney Land and this ~10-min lights and sound spectacle brought me back to that experience without leaving the country. 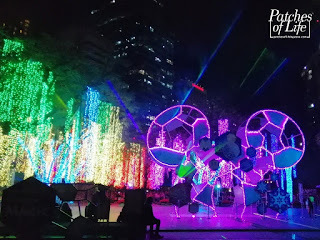 Listening to the medley of "A Whole New World", "Beauty and the Beast", and more tickled the Disney Princess in me and made me reminisce my childhood. 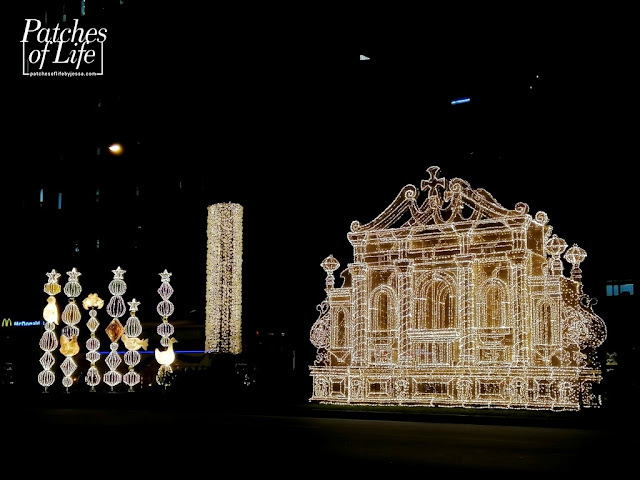 For the newer generations, for sure the "Frozen" medley of "Do You Want To Build a Snowman", "Love is An Open Door", and more are some of the songs they'll be able to relate with. 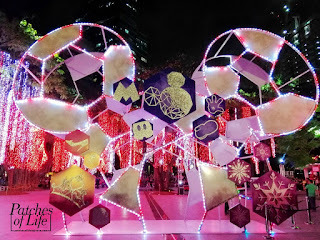 Disclaimer: I was invited as a blogger to feature this event. 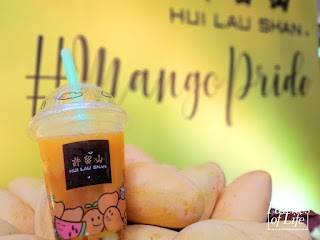 I did not pay anything. 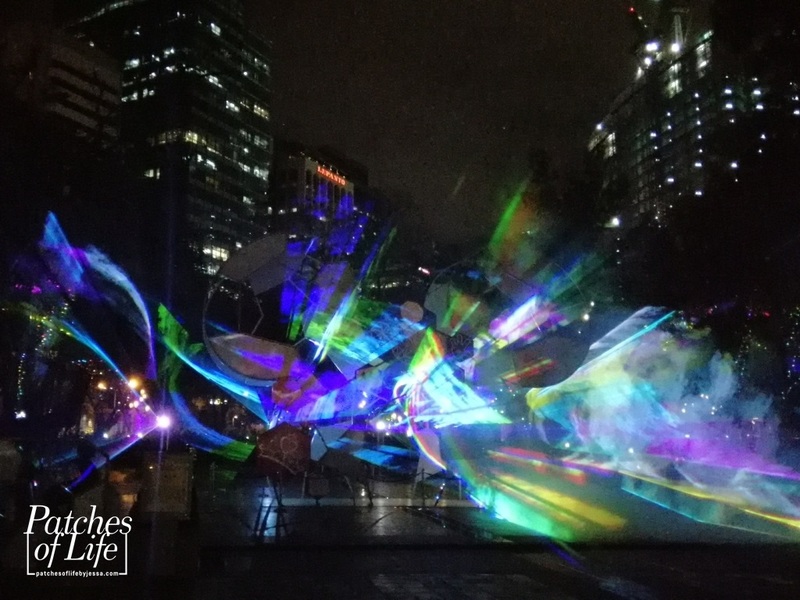 Photos with my watermark are mine and shouldn't be used without permission. 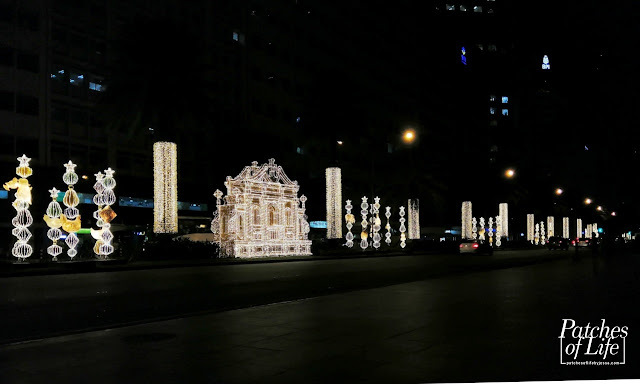 Yellow Cab: Hungry Holiday Feast and more!